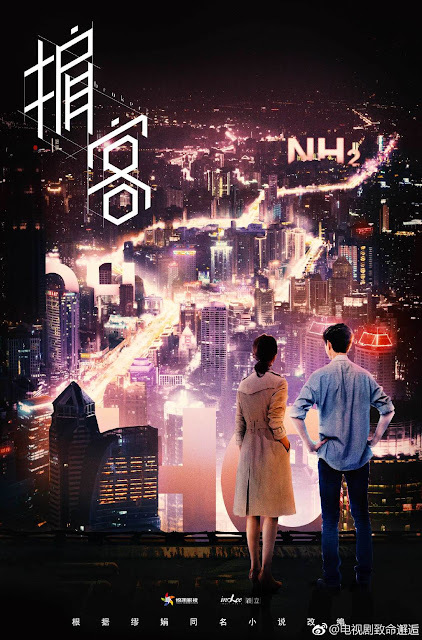 Victoria Song and Leo Luo Yunxi have been announced as the leads of Broker 掮客, an upcoming drama based on another novel by Miao Juan 缪娟. 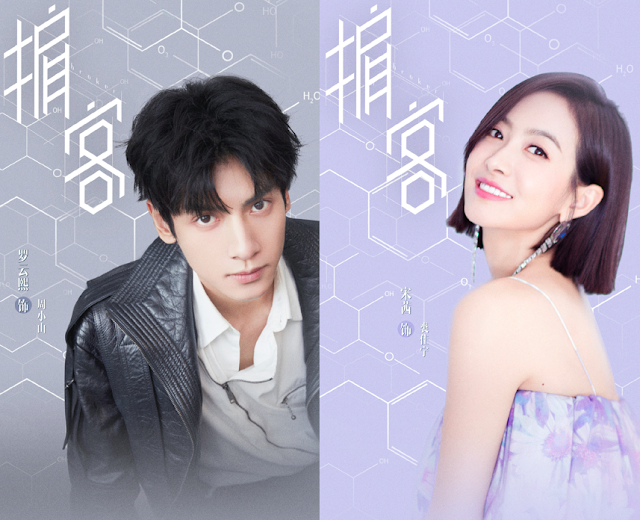 Victoria Song plays a scientist, the logical one by trade while Luo Yunxi plays a man who walks into her life to steal her research. Now, that's a twisted start to a relationship, but I like the premise and how it's not simply about the romance. 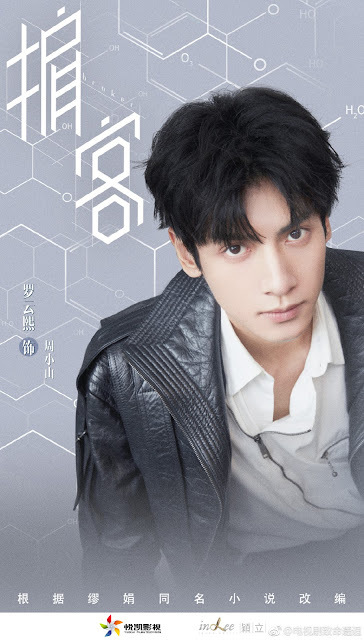 Luo Yunxi was so good at being the conflicted character in Ashes of Love that I can see him channeling some of that except in reverse once he grows a conscience because of his love interest. I'm so ready to root for him as the main lead, and it doesn't hurt that he seems naturally compatible with Victoria Song. They're close in age in real life, have a similar music and dance background and just look cute together. Filming can probably start soon now that Victoria Song has wrapped Finding Yourself with Song Weilong. 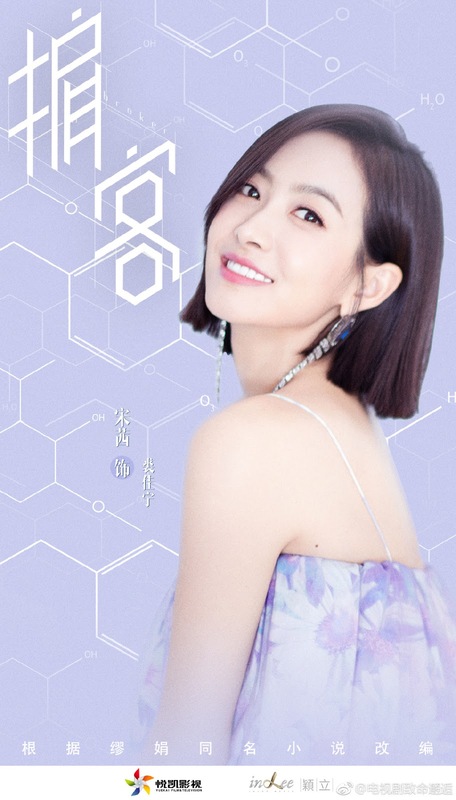 Victoria Song has a few projects after Moonshine and Valentine, a drama that changed a lot of people's minds about her as an actress in a positive way. 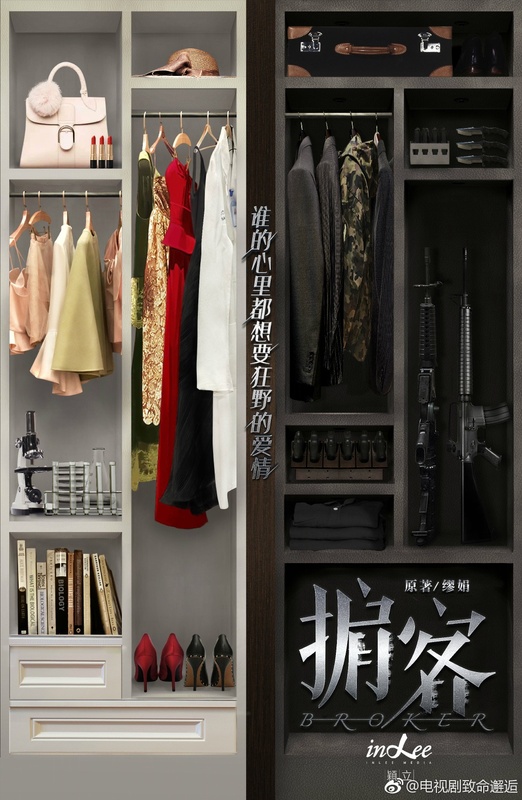 I'm quite interested in her new dramas, but this one just made the top of my list for obvious reasons. Great news! The plot sounds interesting and I've wanted to see more Luo Yunxi after he stole the show for me in 'Ashes of Love'. I keep hearing Victoria's acting has improved a lot so I'm willing to give her chance. Crossing my fingers for English subtitles. Yas my Prince. His acting is very good. He's got that silent, tortured soul type down. Definitely going to check this out. Love him ❤️ The acting so great my heart aches!